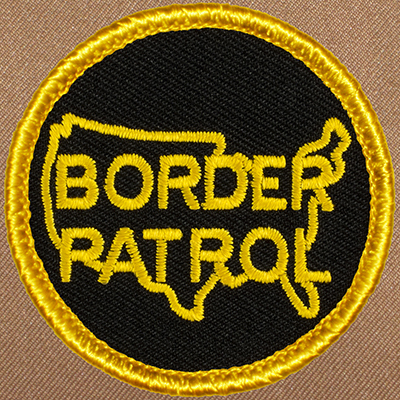 Its mission is to detect and prevent illegal aliens, terrorists and terrorist weapons from entering the United States, and to prevent illegal trafficking of people and contraband. 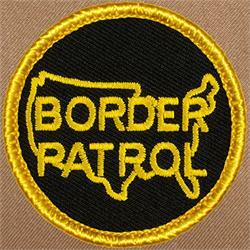 We support the hard working men and women in this agency and the valuable job they do every day. 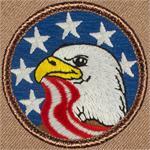 If this patch offends you please don't buy it. 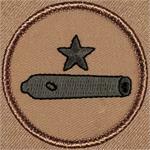 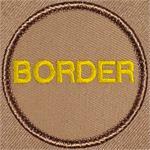 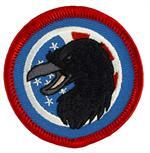 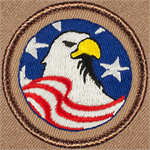 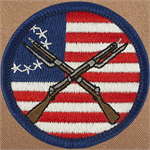 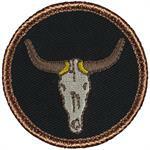 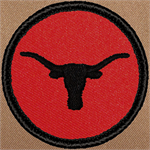 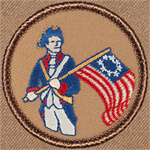 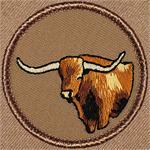 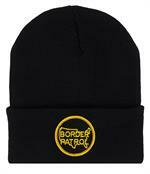 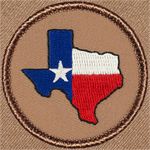 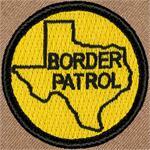 Patriot 2013 Patrol Patch No custom changes are available for this product.